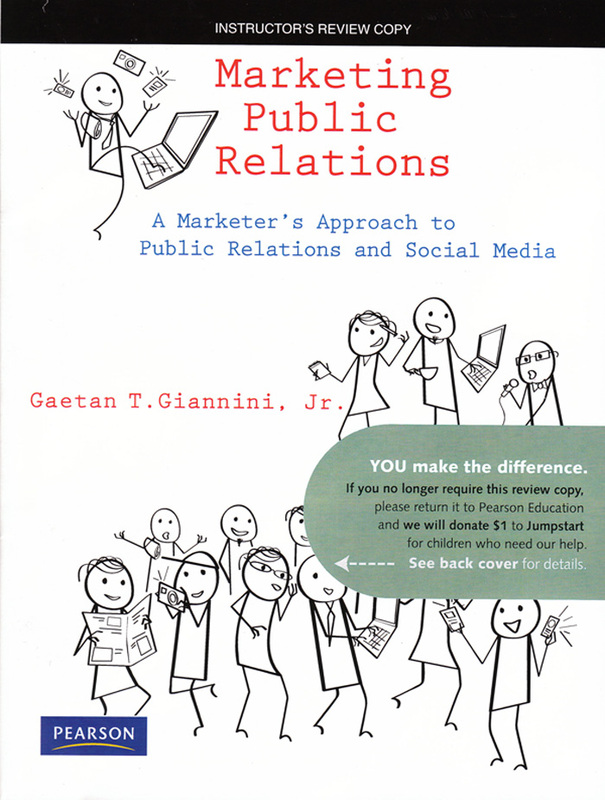 MODassic Marketing was recently featured in a university textbook called: MARKETING PUBLIC RELATIONS: A Marketer’s Approach to Public Relations and Social Media. 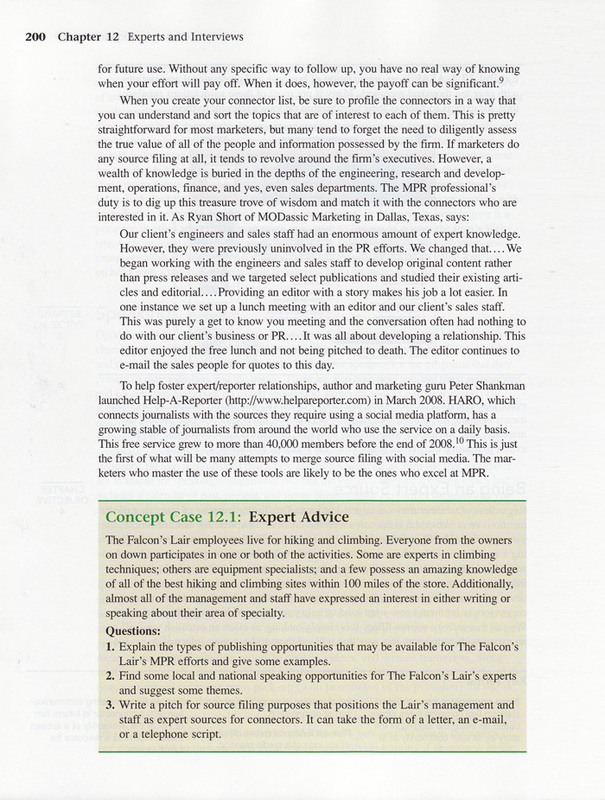 Our founder, Ryan Short was cited in the chapter called “Experts and Interviews”. 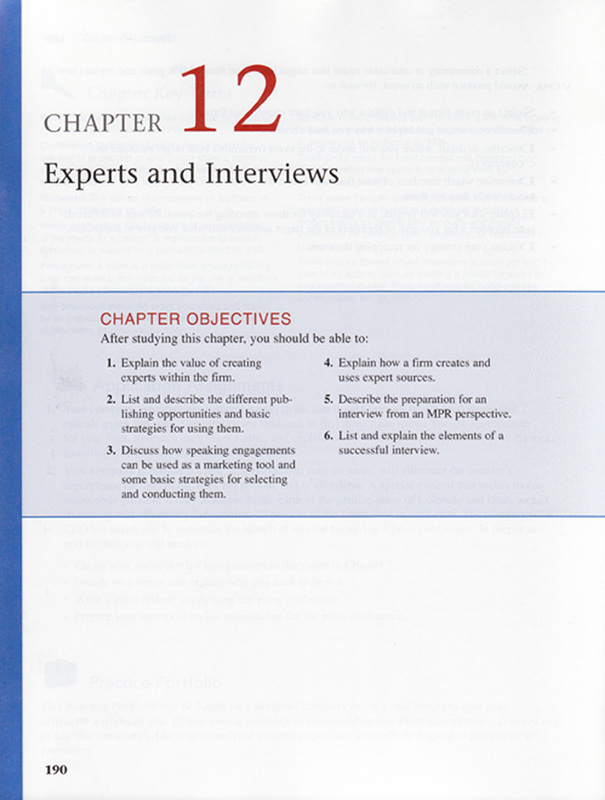 The chapter focuses on the value of creating experts within your company and how to do so.